Any serious woodworker knows they’re as good as their tools. When it comes to being the best craftsman, you have to use a hand planer. 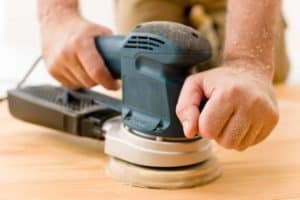 Hand planers, not including the power planer or electric planer in this article, allow you to shave off the excess thickness of woodwork with precision. Say you have a door that’s sticking because it’s been painted too thickly or it has swollen due to damp conditions. You can’t run that door through an electric, stationary planer so you’ll need something manual and maneuverable. That’s one great way a hand planer comes in handy. 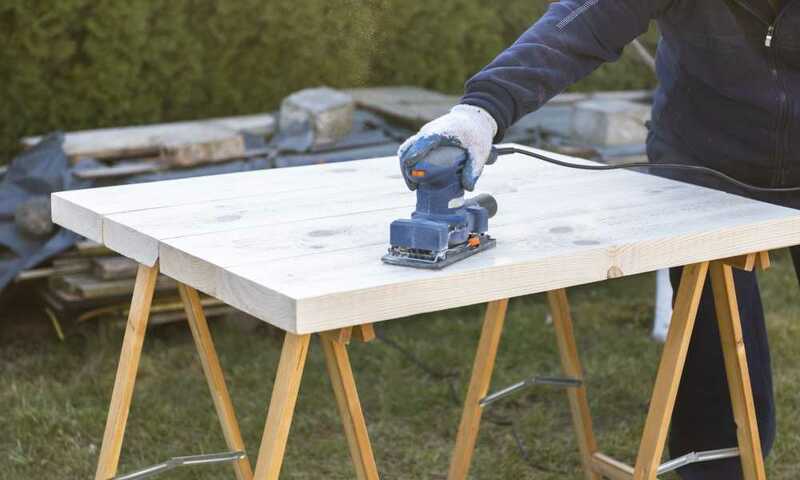 ​Another useful purpose for the hand planer is smoothing down a rough surface. This is where the length of the planer is important. Shorter planers move along the bumps and rough spots of wood much more closely than a longer piece. Longer planers let you move over those bumps much quicker and shave down boards faster. 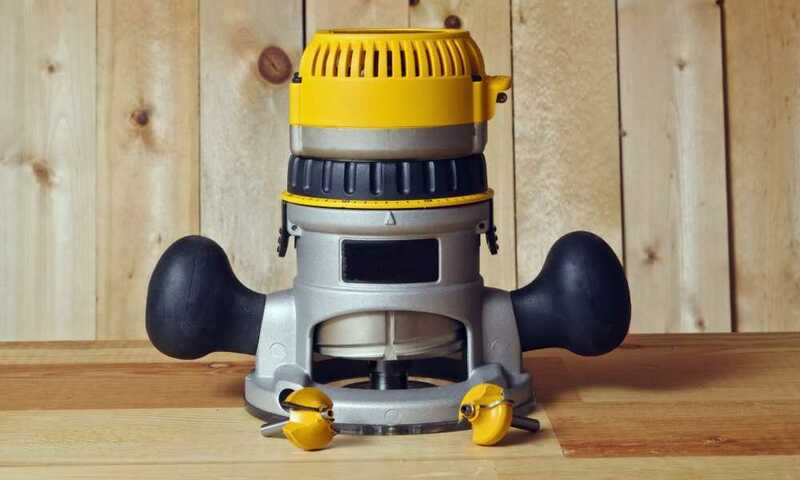 There are dozens of handheld planers out there that can’t be described in one article. For a quick run-down on the different types of planers and how to use them, check out this short YouTube video from This Old House. Hand planers change the texture of wood in ways other tools can’t. If you want to do really high quality craftsmanship and have the time and patient to dedicate to a unique piece then a hand planer is an important tool. 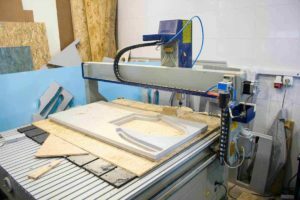 But how do you know which planer is the best for you? Well, first take stock of what your needs and abilities are. Planers can be heavy depending on the width and length of the planer, in addition to the material the planer is made out of. Iron tends to be the most standard and lightest option but bronze planers are available too at a heavier weight. Once you’ve done that, understand planer sizing. Planers go from the tiny size 1 to behemoth size 8. Each additional size increases width, length and,the weight of your planer. The length and width of the planer will obviously be able to shave off more wood more quickly. If you’re hoping to cover much more surface area faster, as well as muscle through a heavier weight, then the larger planer is for you. If you don’t really care for faster speed or heavier weight, then a smaller planer, say around a size 4 (from the 1–8 scale) is right for you. Again, your needs will be different depending on what your projects are, but you don’t need all the planers you see. One or two handheld planers will be able to do the trick. Watch this video to see what planers will be the most beneficial for you. 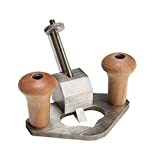 What Hand Planers Are Out There? 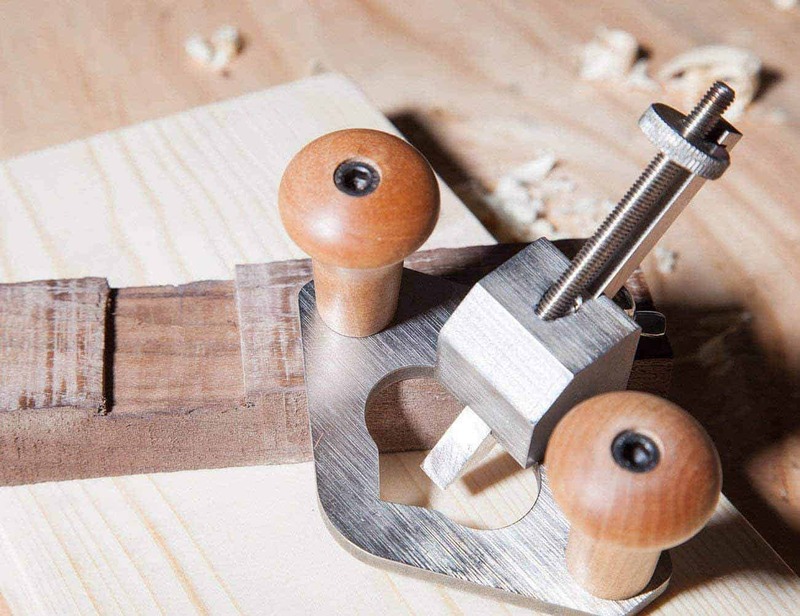 As with power tools, there are many different styles of hand planes, which offer a different depth or width of cut. 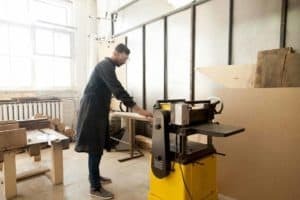 The Bench (aka Jack) planer,also known as the benchtop planer,is a large, typically two-handed tool used to shave down large portions of wood, smooth the grain, or cut edges. 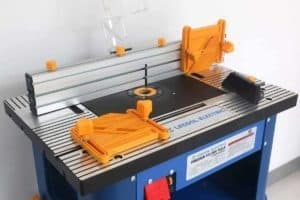 Router planers. Good for clearing out the small sections needed for door hinges. Shoulder planers. Because of their small blades and size, they can shave down wood to a seemingly infinite degree. Good for—as the name suggests—trimming shoulders of wood. Block planers.They fit in your hand and work much like a sanding block (which is probably where the “block planer” name comes from). Good for slicing down end grain and keeping pressure on one area of your wood. Specialty planers. They’re just what they sound like so there’s no need to go out buying them as a beginner. 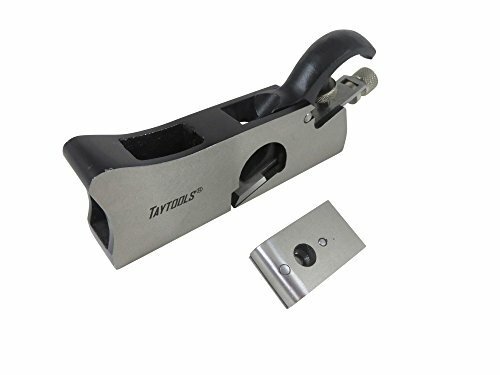 Most specialty tools are only good for one purpose such as a cabinet scraper. 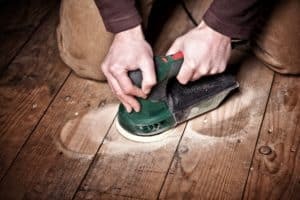 You’ll gravitate toward these naturally as your woodworking skills advance and you need finer tools for a variety of tasks. 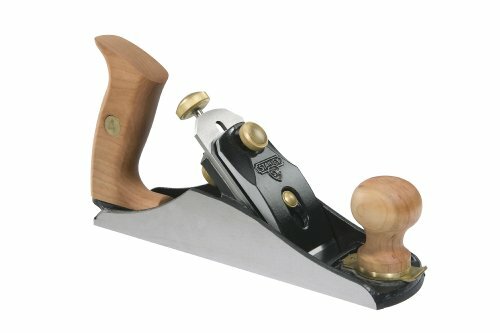 Which Hand Planers Are the Best? We’ve picked out a variety of the best bench to block planers. Number 4 planes appear to be the most versatile planes so it’s good to have one in your toolbox. With a trusted brand like Stanley, you know you’ll be in good hands. The base and frog cast are built for accuracy so you can be sure to have the ultimate control over where the blade goes. Each planer has a patented lateral adjustment locking feature. Set the blade as high or low as you want it and know it’s going to slip while you work. Have a comfortable grip with the cherry wood handle and knob, holding the iron casting’s hefty weight and durability. It’s a well-constructed product for high-quality work—a great tool for excellent craftsman. Just like the be bench planer, this block angle is sure to get any job done efficiently and quickly. The heavy body takes off some of the pressure you’ll have to provide yourself and the machine is made for high precision. A block plane is a cheap tool that can fit in your tool belt—always handy for a quick smoothing. A bigger planer for bigger projects. This one from Caliastro even comes with its own replacement blade, so you can be using this tool for years to come. The planer is a bit long at 14 inches long and 2 inches wide. The high carbon steel blade is so sharp that the manufacturer warns that you don’t use your finger to test it—use some paper instead. The smooth bottom will let you guide the blade long knotted and unsmooth surfaces, giving you a natural gloss finish on any wood project. 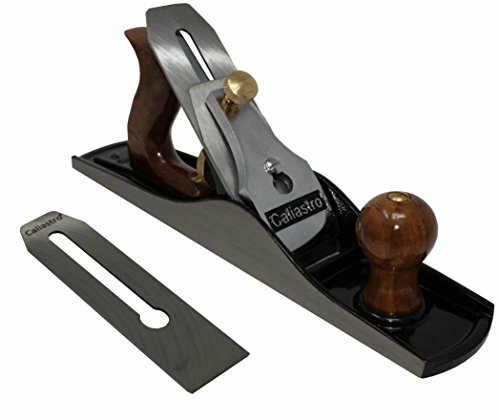 You can’t go wrong with a Caliastro hand planer. Cut shoulders in wood nicely and evenly with a Taytools shoulder plane. It’s made from ductile cast iron with highly precise ground sides and soles. It even comes with a little replacement blade when yours gets too dull to function. It’s another tool that handy to have and will hardly take up space in your toolbox. 0.110" thick tool steel blade, hardened and tempered to 55-60 RHC. Blade has a lapped bevel and back. For those who want to build their own perfect doors, you’ll have to make space in the wood for the hinges somehow. This is where the router planer comes in. This high-quality product from Cowryman is sure to get the job done. The stainless-steel body is only 4 inches long and almost 3 inches wide, with an adjustable blade with a screw. Easily get the job done with the comfortable wooden handles. 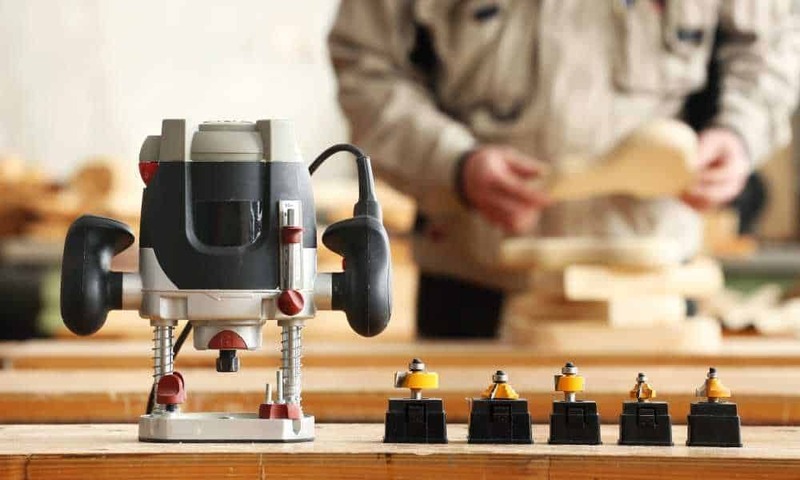 While it’s not as easy as a power tool, the Cowryman router planer will give you a sense of accomplishment no other tool can do. As you can see, a lot goes into choosing the right hand planer for your needs. However, we’ve picked out some of the best advice and tools on the market. Get yours today!